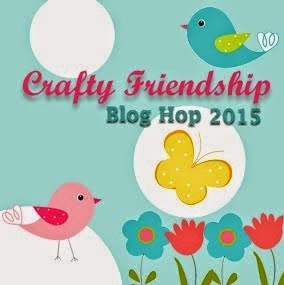 Hello, and welcome back to Crafty Time 4U It's Friday! and yesterday was my son's last day of this school year! Honestly I am sad, the school year flew away! I really don't want him to grow up so quickly! It was a crazy week and I finally going to have time to caught up with the blogs I read and all your comment on the different social media! 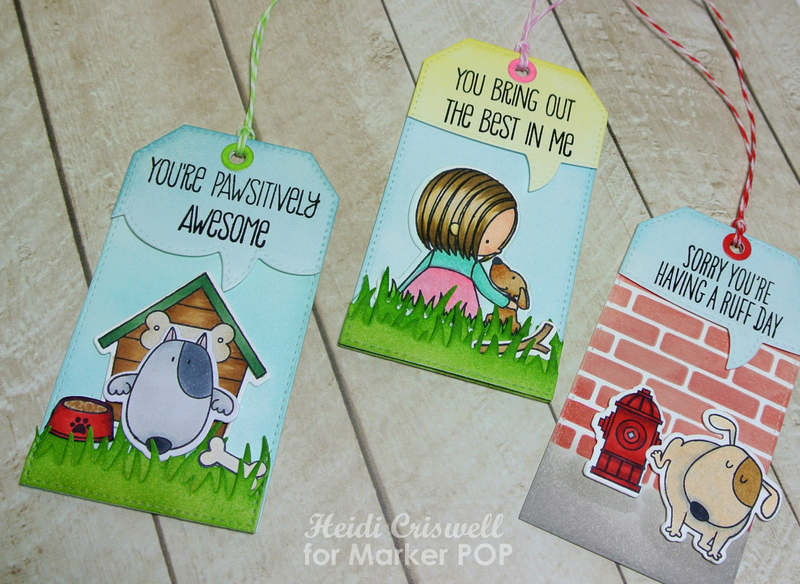 Today I'm at the Marker POP blog sharing with you some tags that I created using the My Favorite Things "You got my heart" and the "You make my tail wag" stamp sets! I am such a pet person and every time I see a cute set with dogs or cats I have to have it! 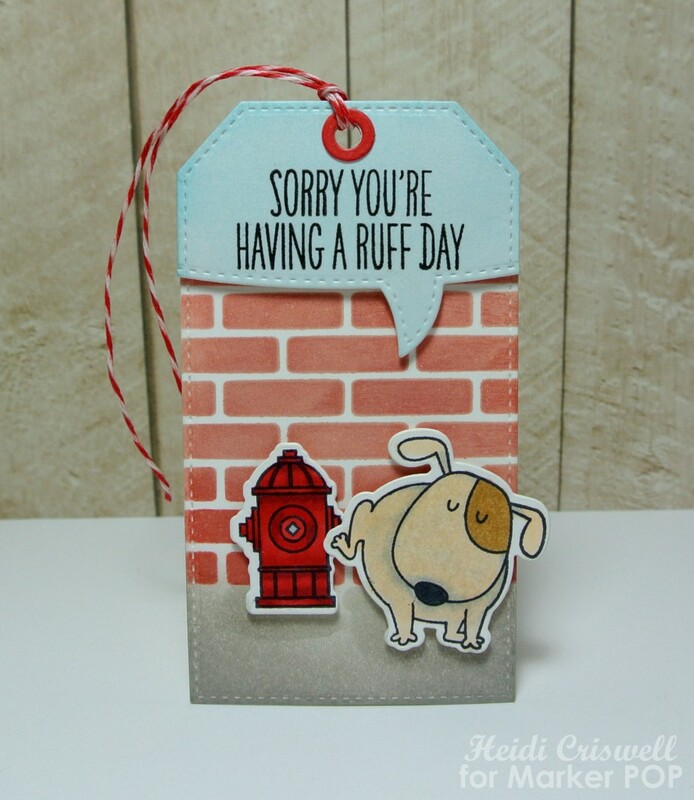 I love the sentiments on this two stamp sets, they are so sweet and helpful to deliver all kind of messages and greetings! 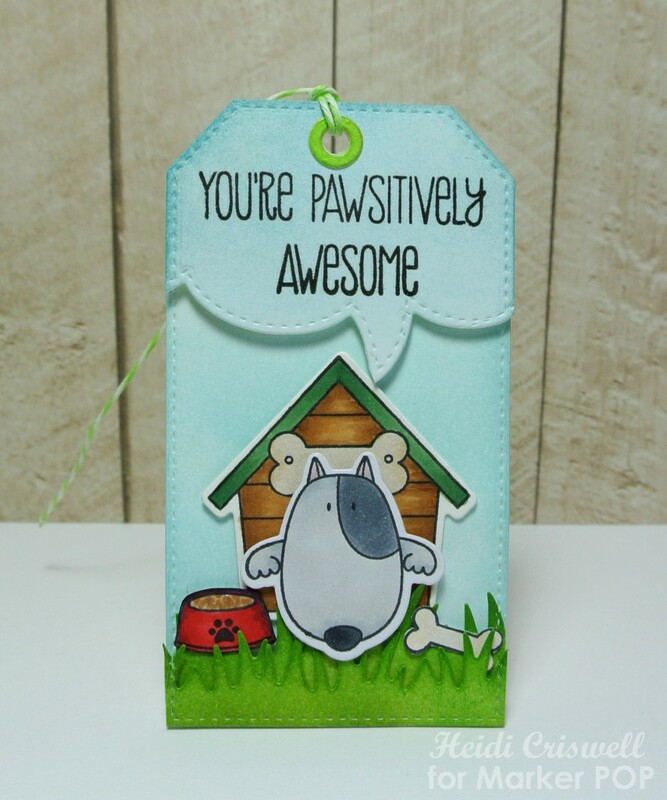 Here are the tags that I created, I hope you'll enjoy them, get inspired and try these adorable stamp sets. 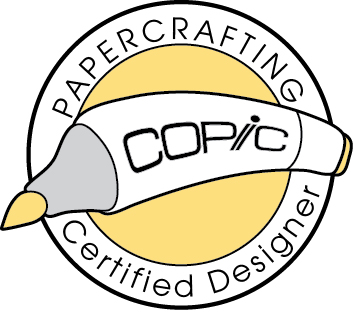 I hope you have an awesome and crafty weekend! 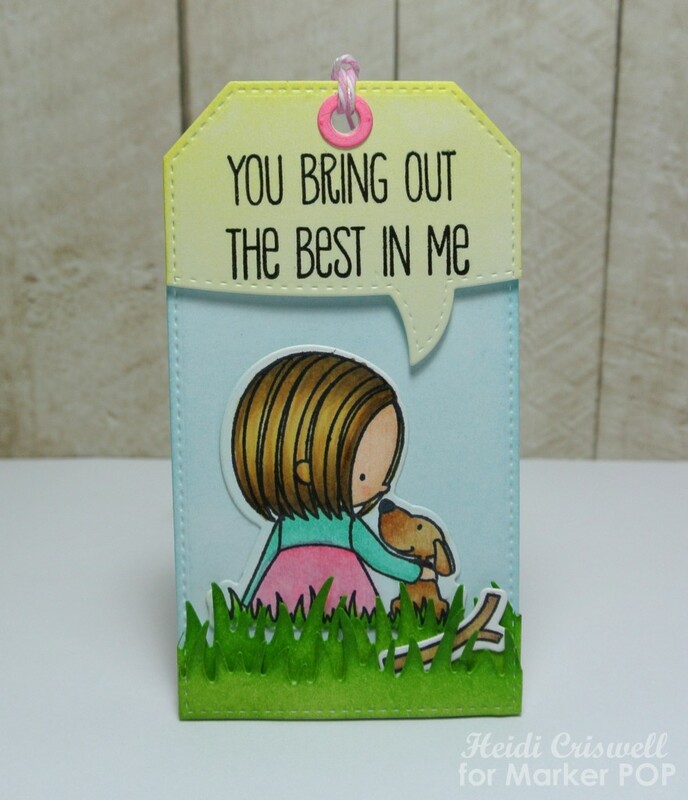 To create the base for this tags, I use the "Stitched tags Dienamincs," and The "Stitched speech bubble edges" by My Favorite Things. I also used a variety of "Distress inks" to add colorful touches to some of the elements, like the grass and sky. For the hole reinforcement, I used the small hole die from the "Tag you're it" die set by Lawn Fawn and added some twine. 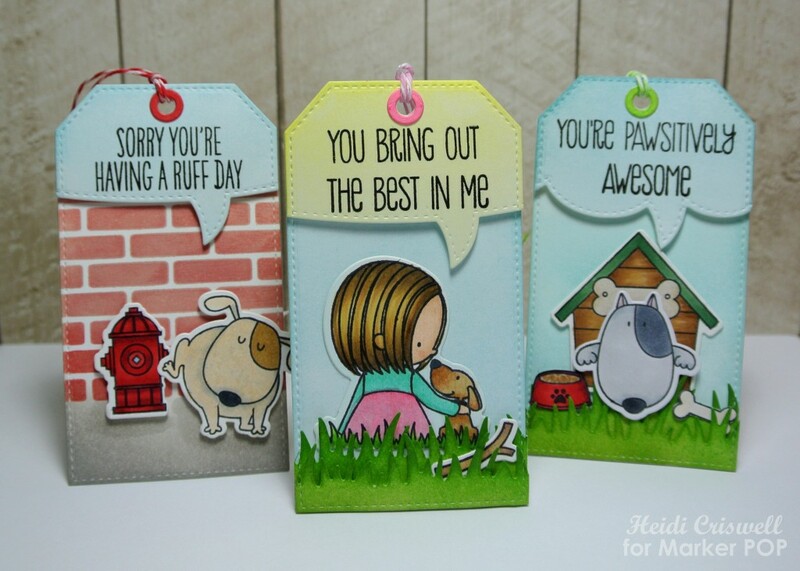 These tags are awesome little works of art - not to mention that they are incredible cute Too! 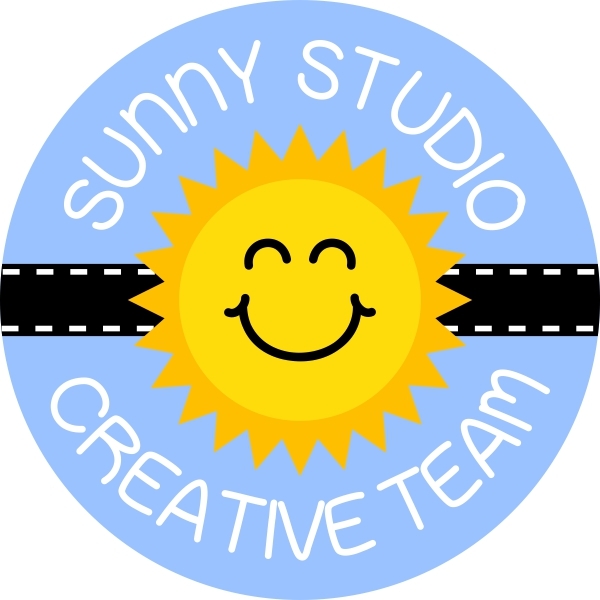 Thanks so much, so glad to have you over at Crafty Time 4U! Thank you much! I'm so happy you like them! Thank you Ka! 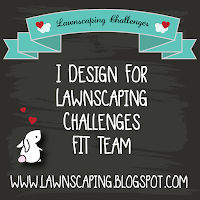 I have many instances as well were my creativity had left me for a while! Just relax enjoy and it will come back! Have a wonderful weekend! These are so wonderful ! Heidi I am in LOVE with these ! These are perfect and full of cuteness ! Thank you Mayra, So happy to have you around! Thanks so much Tanya! 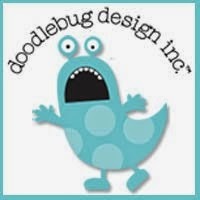 So glad to have the wonderful inspiration of great crafty friends like you! Wow! Such adorable cute tags and love how your created such wonderful scenes on each one...beautiful coloring as well. Oh thanks Liz! So happy to have you over! These tags are so so so so beautiful! I love all of them!